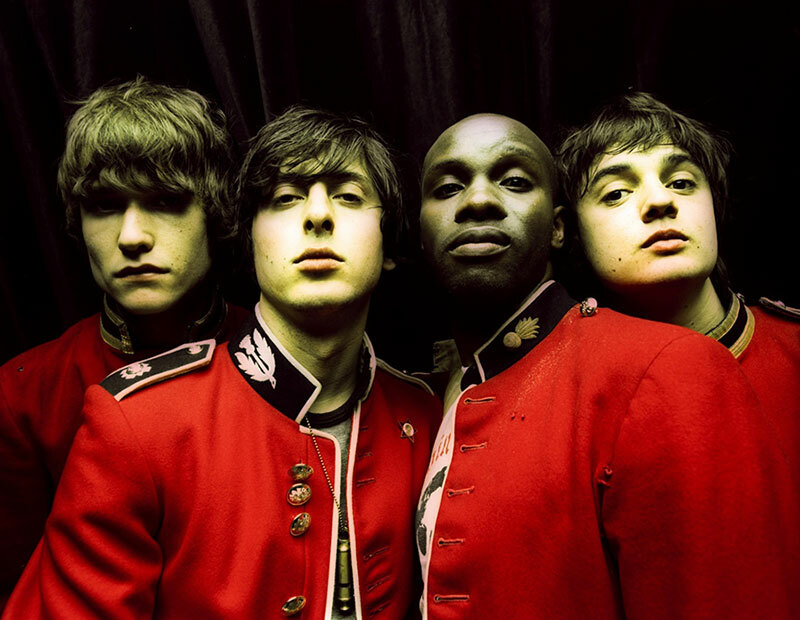 Sally Brown is the title of a traditional shanty that The Libertines and Rabbi John Connor (also known as "The Rabbi") used to collaborate on. As well as collaberating on the song live, two studio versions (although both known as demos) have been recorded. 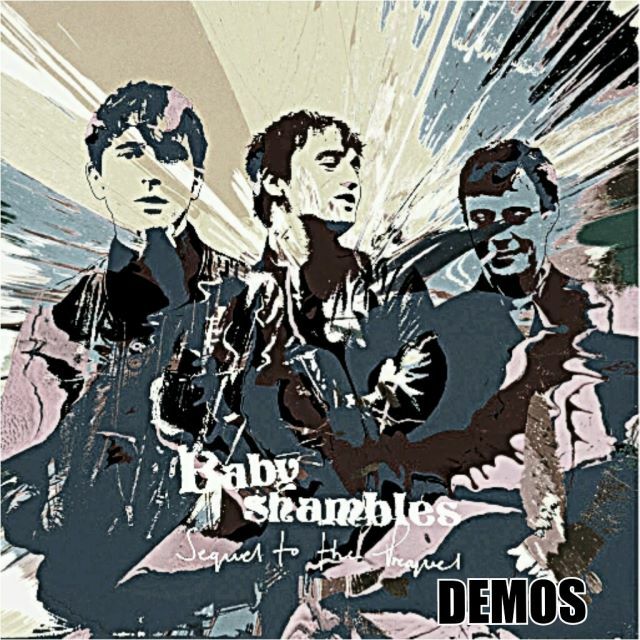 One of the studio versions was released as a B Side track to The Libertines' Time for Heroes, and the other is avalible to download free from the internet as part of the "Horrorshow in London Town" collection of demos. "What's the weather like, captain?"